Are you looking for a Playa del Carmen wedding photographer? Then you are on the right page! I understand that you might probably feel overwhelmed with the number of the pages you have to look through in order to find all the necessary suppliers for your wedding, but at the end, this is going to be a great day for you! And all the efforts you invest in organizing it will be worth it. I guess we all know why such big attention is paid to the photography, at the end of the wedding day and many days after that the photographs will be that exact proof reminding you of that perfect and wonderful memorable moment. 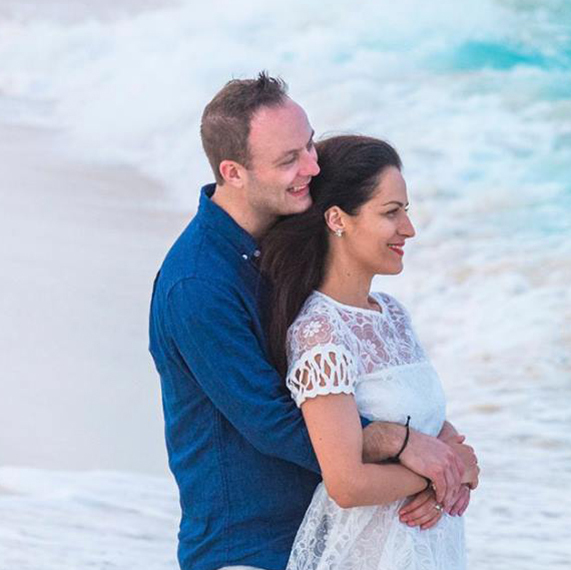 As a Playa del Carmen wedding photographer I have been part of many magnificent weddings and most of them were held on the beach area, the most popular location. There is a wonderful option for those of you who are looking for a very unique way to celebrate a big day – a wedding in a cenote. It might be not so common but due to the presence of numerous cenotes near Playa del Carmen it’s rather popular. 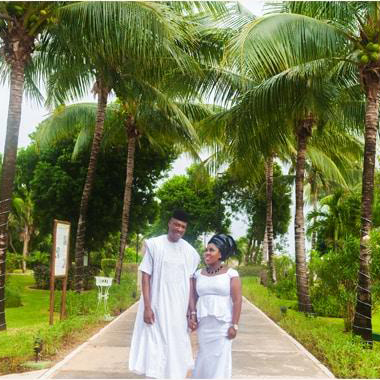 No matter where you choose to hold your wedding, the photographer is one of the top priorities for your wedding day. 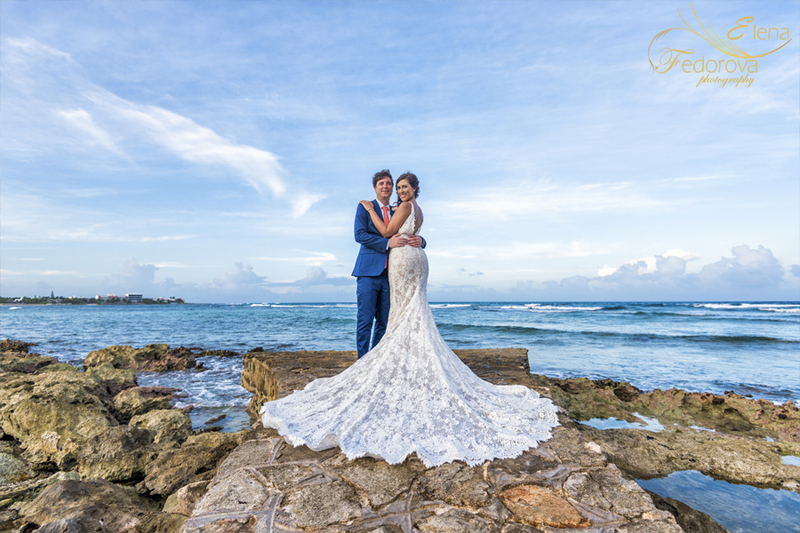 Of course you can say that I am telling that because I am a Playa del carmen wedding photographer, but in reality that’s what I heard from most of my customers. Just ask yourself, will you put on your dress after the wedding? What will happen to the make-up, hair do, flowers, beverages and delicious food from the wedding day? 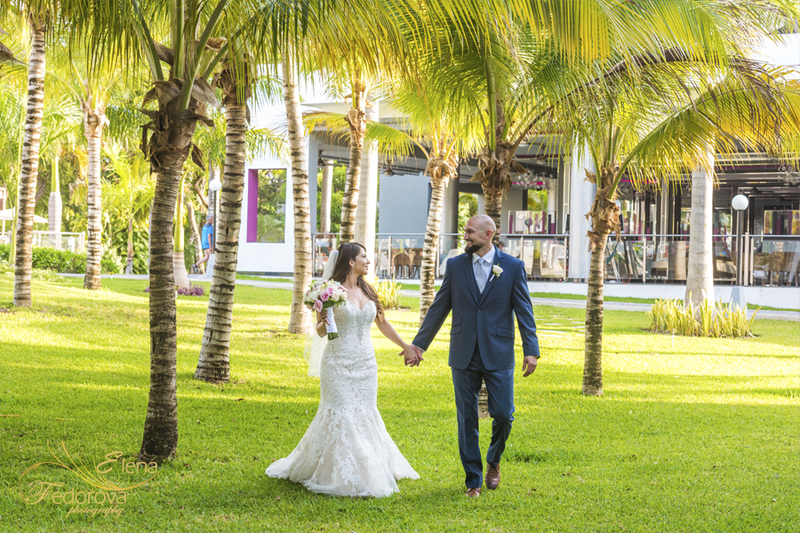 It will disappear after your wedding is over, but whenever you look through you wedding album, either digital or printed, you will be able to remember and see every little detail of your wedding in Playa del Carmen. The photographs will stay with you forever! I looked at so many photographers and Elena was the ﬁrst to respond and continued that correspondence through out. She made us feel totally at ease and made our day so special. Elena is so easy to work with, we felt like we had known her for years. She is so patient, sweet, and kind. She is a true professional and has an amazing talent. Thank you again I will deﬁnitely recommend you to everyone I know. 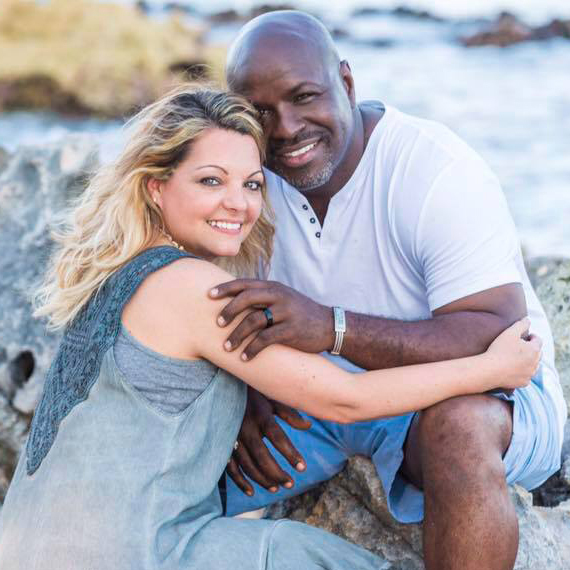 We love, love, love our photos!!! We have already planned another trip and hope to use her again.